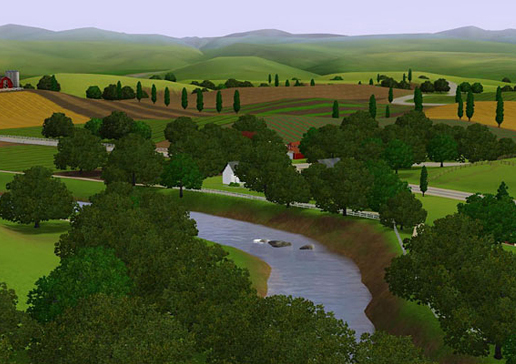 Along the banks of the Simomon River lies the sleepy town of Riverview. Many have moved to this serene little town to escape the clamor of city life. Will the current residents let the newcomers in on the town’s little secrets or will they do their best to keep their dirt from being unearthed?